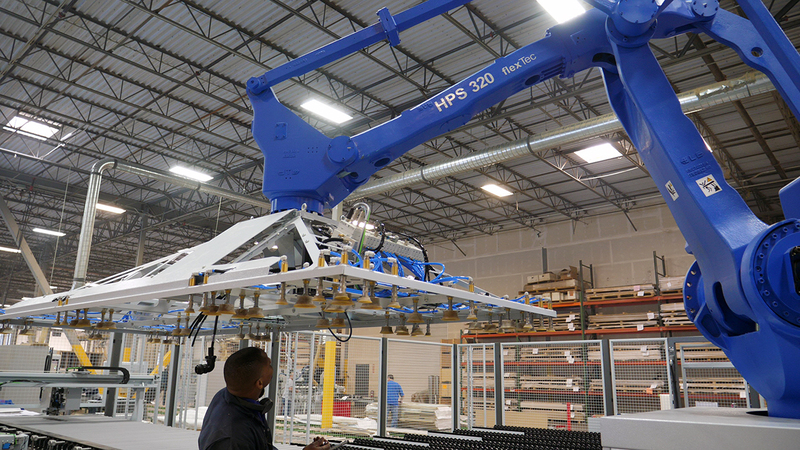 DENVER — Premier EuroCase has invested in what it is calling a "revolutionary robotic saw" for batch size one and short-run custom cutting. The HPS 320 flexTec from Stiles Machinery is specifically designed for single panel processing with unlimited recuts and flexible cutting patterns. 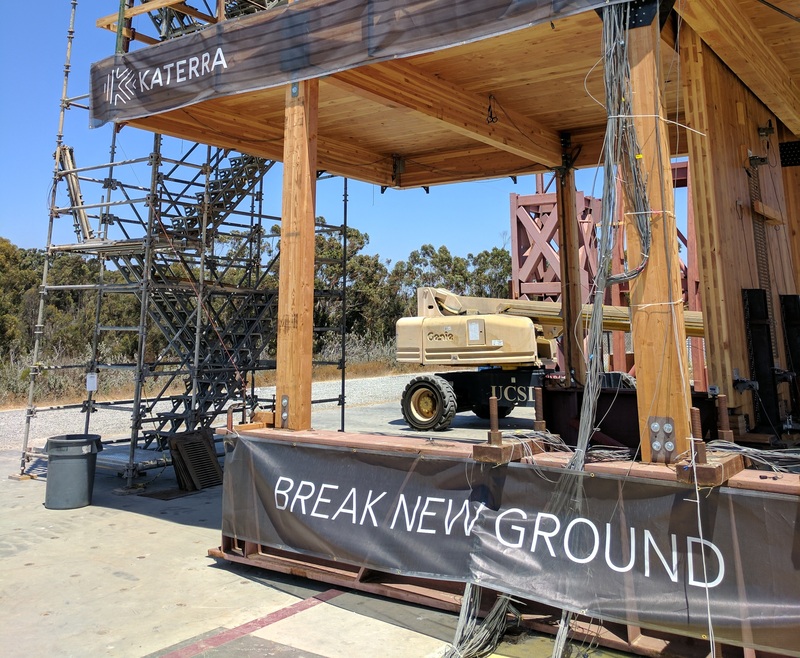 Premier EuroCase will be the first company in North America to acquire two of these robotic saws as they continue to grow their fleet of intelligent technology, including a fully autonomous edgebanding line arriving in the first quarter of 2019. 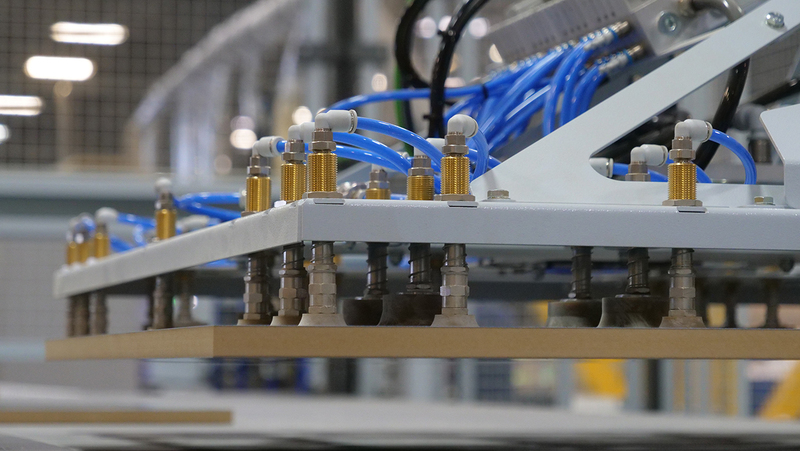 As an industry leader in modern manufacturing processes, Premier EuroCase is an early adapter of new machinery that improves cost and efficiencies. 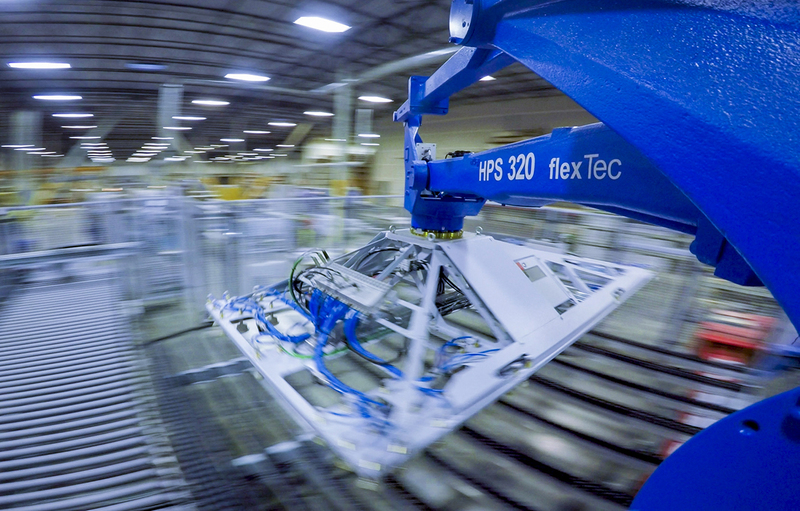 The fully-automated HPS 320 flexTec saves space, time, material, and energy compared to conventional solutions. The overall design of the machine was optimized down to the last detail, including the extra-thin saw blades that increase material yields while lowering energy consumption. 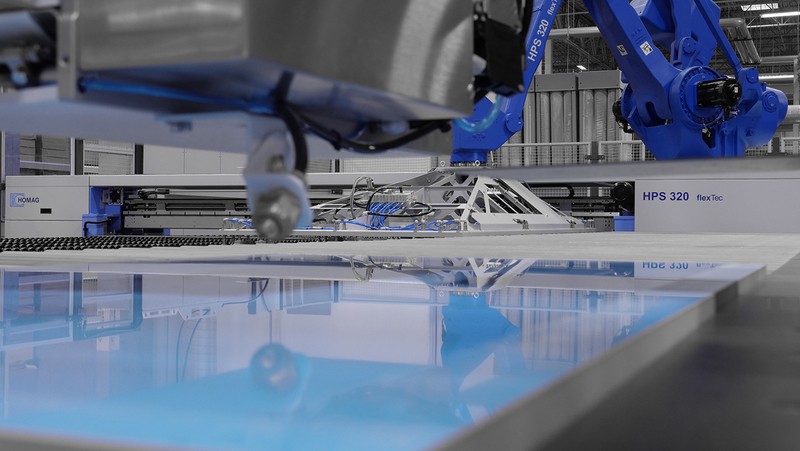 At the core of the machine an industrial robot manages panel handling and organizes cut parts for automated labeling and storage. It is highly flexible, accurate, and significantly more efficient for streamlining Premier EuroCase’s order-based production. 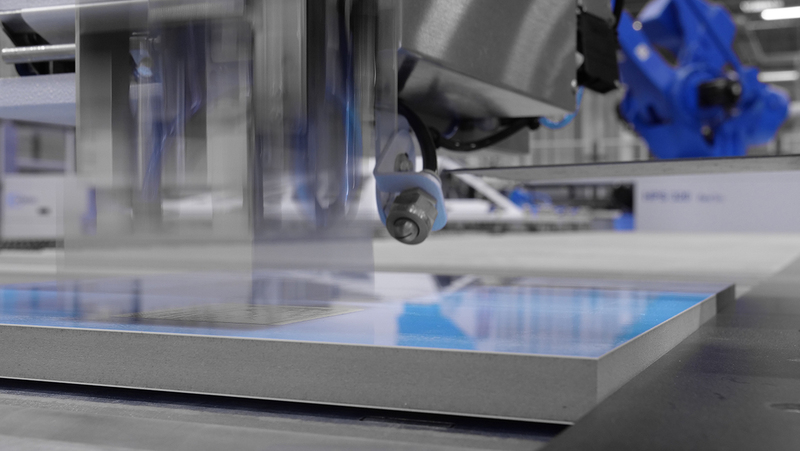 Headquartered in Denver, Premier EuroCase is a privately-held, full-service panel processor that has been specializing in laminating, manufacturing, custom components and technical innovation since 1987. For more information, visit www.premiereurocase.com.